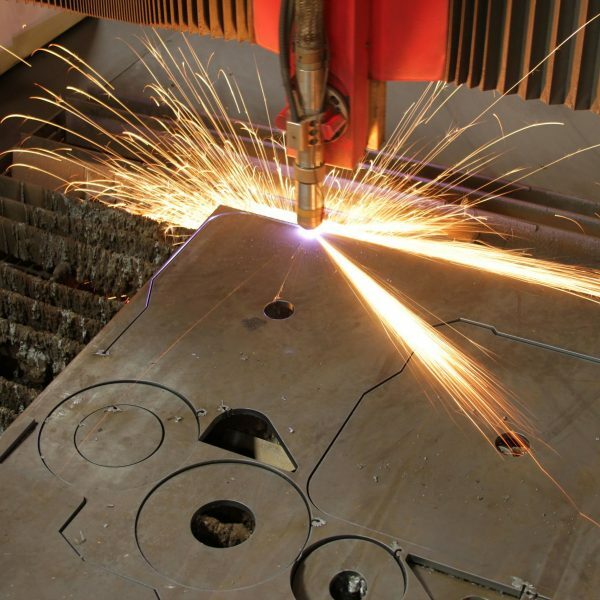 Your air compressor is a critical part of your business. Servicing and maintaining it is vital to ensure that it can provide you with uninterrupted compressed air. In addition where compressors provide air for use with breathing equipment, food, drink or pharmaceuticals there are a number of regulatory standards that must be met. 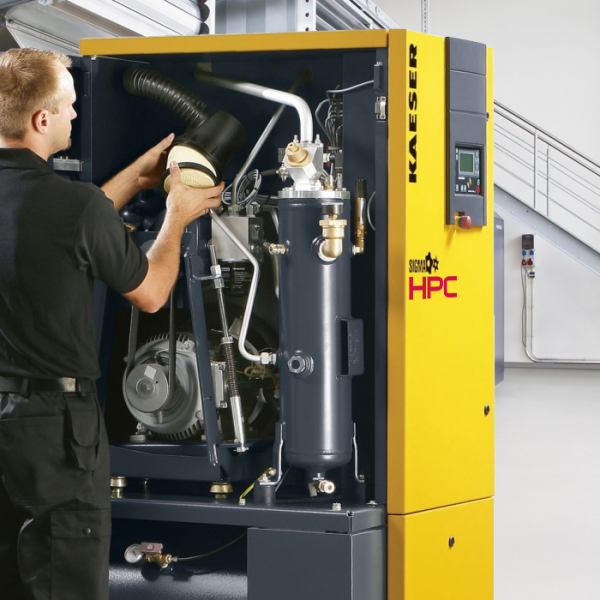 Our manufacturer trained service engineers have an average of 13 years of compressed air experience working across all leading makes and models of compressor. They are ready to support you 24 x 7 x 365, whether for planned maintenance or an emergency breakdown. We offer both ad-hoc servicing and service plans. A service plan allows you to forecast your costs with accuracy and will give you the confidence to know that your compressor will be looked after and maintained in good condition at all times. We have detailed experience across a wide range of industries where reliable compressed air is business critical. 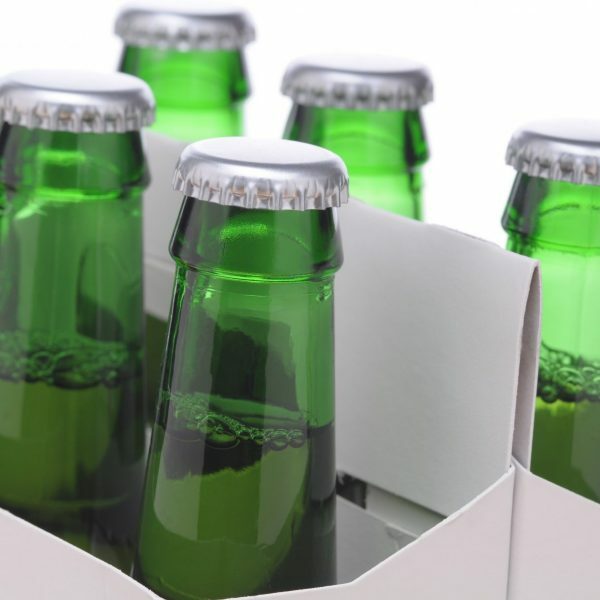 Reliable compressed air is integral to the production of food, drink and packaging. High quality, uncontaminated compressed air is a requirement where compressed air comes into contact with food and drink for human consumption. It must be controlled in accordance with ISO 8573.1 and ISO12500. We frequently install equipment to meet these standards. 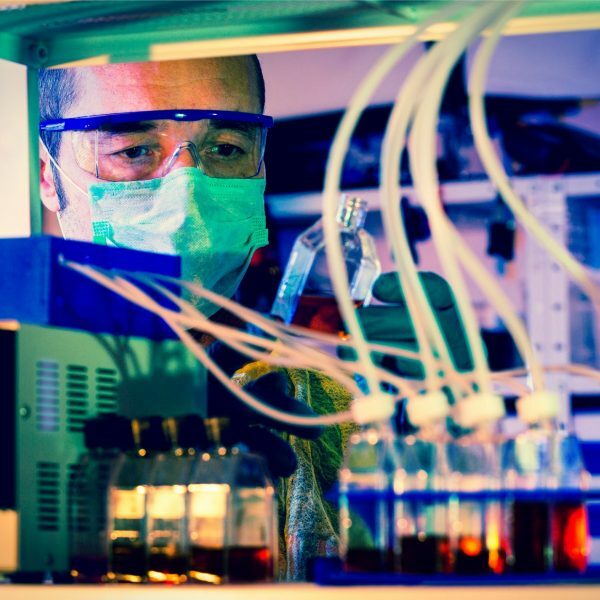 We are very familiar with the different regulations relating to the user of compressed air in the medical, scientific and pharmaceutical industries. The Health Technical Memorandum 2022 (HTM 2022) Supplement 1 details the requirements for compressed air that will come into contact with dental patients (dew point -20C) and medical patients (dew point -40C). 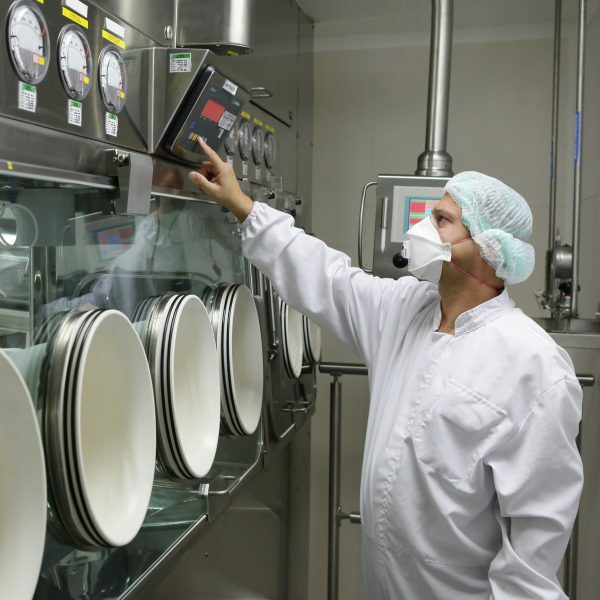 For the pharmaceutical industry the quality standards are defined by ISO8573 to ensure that their products are safe and free of any contaminants. The manufacturing and engineering industries are large users of compressed air. We work across the full range of clients from small, niche manufacturers through to large industrial engineering clients. As large volume users of compressed air power represents a substantial business cost to this section. We offer energy efficiency and air leak auditing to help keep business costs low. We also supply breathing air equipment and quarterly testing services in accordance with BS EN12021. These sectors have very varied needs. The aerospace industry is an extremely demanding requiring high reliability, high quality air through out its supply chain, and throughout a product’s lifecycle from initial wind tunnel testing to air-driven service and testing tools. Other users in the logistics (e.g. 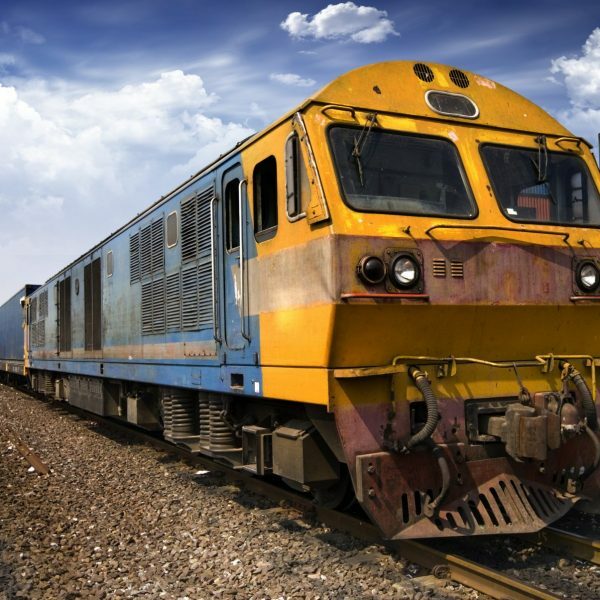 train operators) and marine industries require large volumes of air to power hand tools, for cleaning and to operate lifting equipment or to operate automated sorting tools. 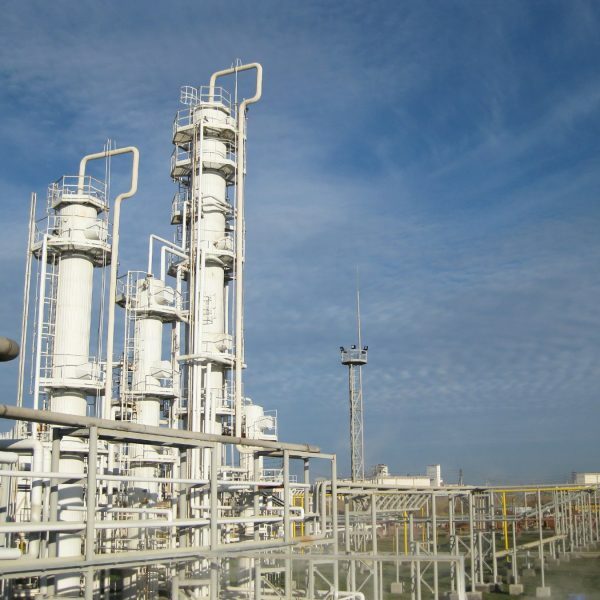 Process industries use compressed air throughout their production processes. It is used for control (operating valves etc), material handling and pumping, air curtains, drying, cleaning and nitrogen generation. Depending on the exact application there are also usually stringent controls in place to ensure manufacturers provide the highest quality chemicals to their customers and meet all regulatory standards. 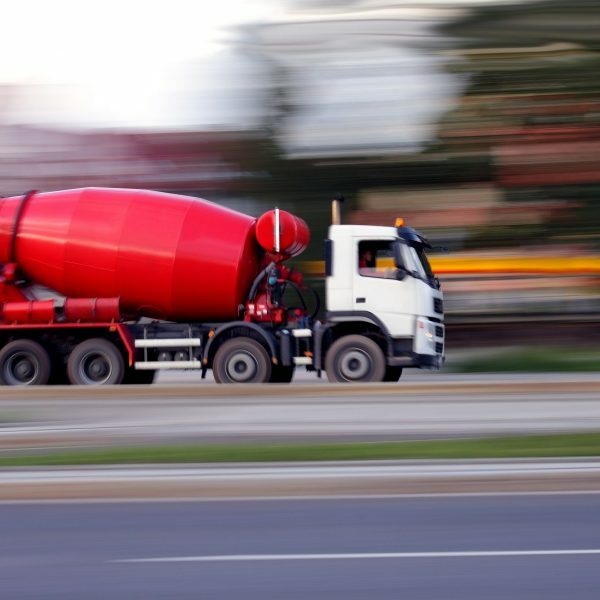 The cement and aggregates industries are very large users of compressed air. Used to move, mix, filter and agitate products, and to control control valves reliable compressed air is integral to these industries. These industries are often very challenging environments for compressors to operate in given the dust and other debris that is frequently present on site. Our compressors are able to manage this without issue as they are fitted with state of the art air filters. We have offices in Surrey and Hampshire and service compressors across the whole of London and the South of England including Hampshire, Surrey, Sussex, Middlesex, Berkshire and Dorset.